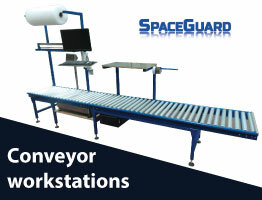 Spaceguard manufacture a wide range of standard and bespoke ball transfer table products. The free moving balls allow for even the heaviest of loads to be moved with minimal effort. 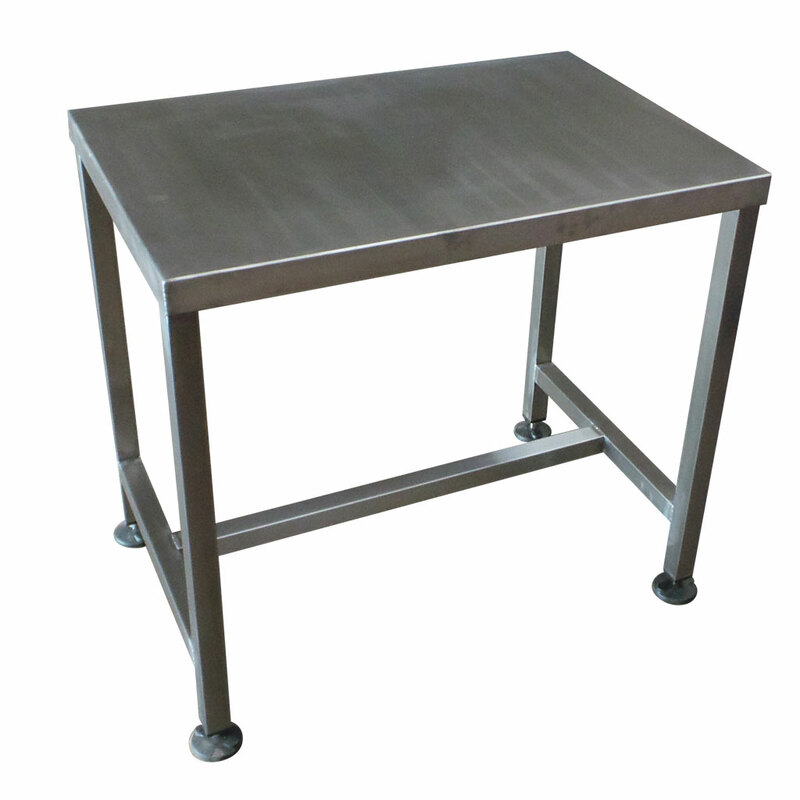 Welded H section support stands can be added and will set the transfer table to a height of 850mm unless otherwise requested. 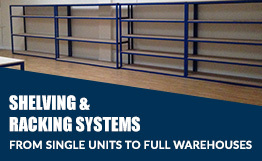 We can supply the ball tables with or without support stands if required and supplied with castors or feet. Prices vary. 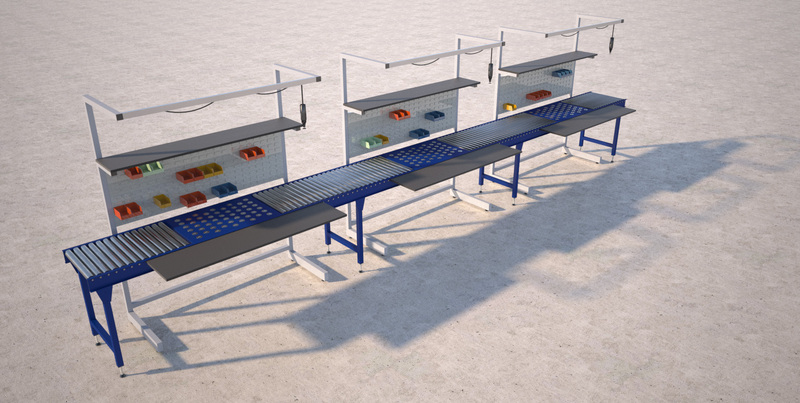 From a standalone unit to an inline production assembly cell, which combines roller conveyors and ball transfer tables. 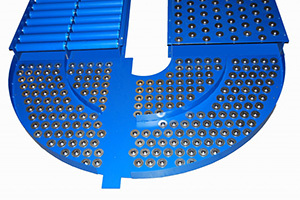 Spaceguard is an ideal partner for your ball transfer table requirements. 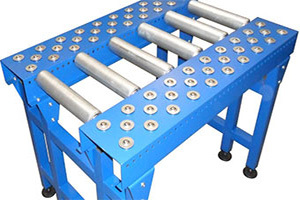 From square tables to pneumatically controlled braked assembly ball transfer table, Spaceguard manufactures to suit your individual requirements. 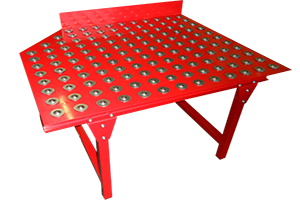 Our Ball Transfer Tables are available to order online. In the sizes listed above, manufactured on site in our UK based factory. 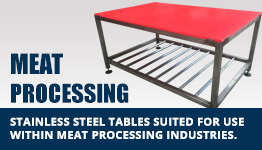 These ball transfer table products are suitable for use within a large section of industries and are ideal for use with loading or feeding machines or for moving goods & materials. 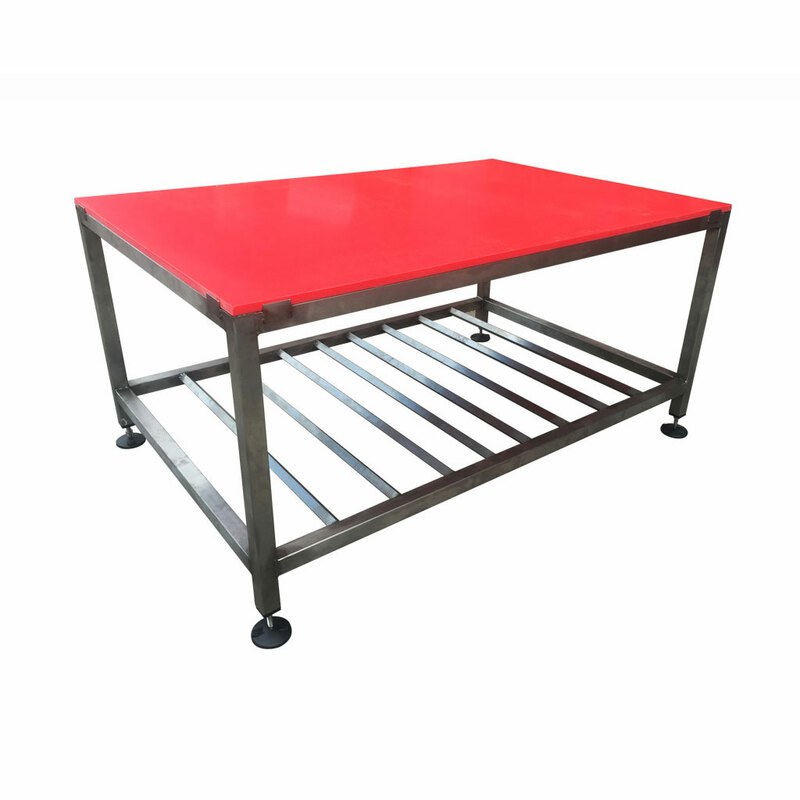 We manufacture ball transfer tables using a 4mm thick mild steel plate. 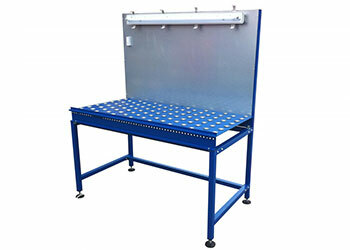 Which is mounted within a steel powder coated frame. To give a durable finish. We use 22mm diameter mild steel zinc plated ball units. Which have a load rating of up to 40kg each. 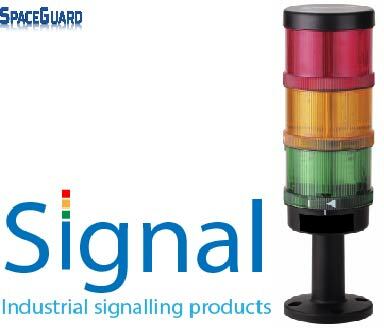 Which can be configured in either a square or diamond layout in different pitches to suit your products. 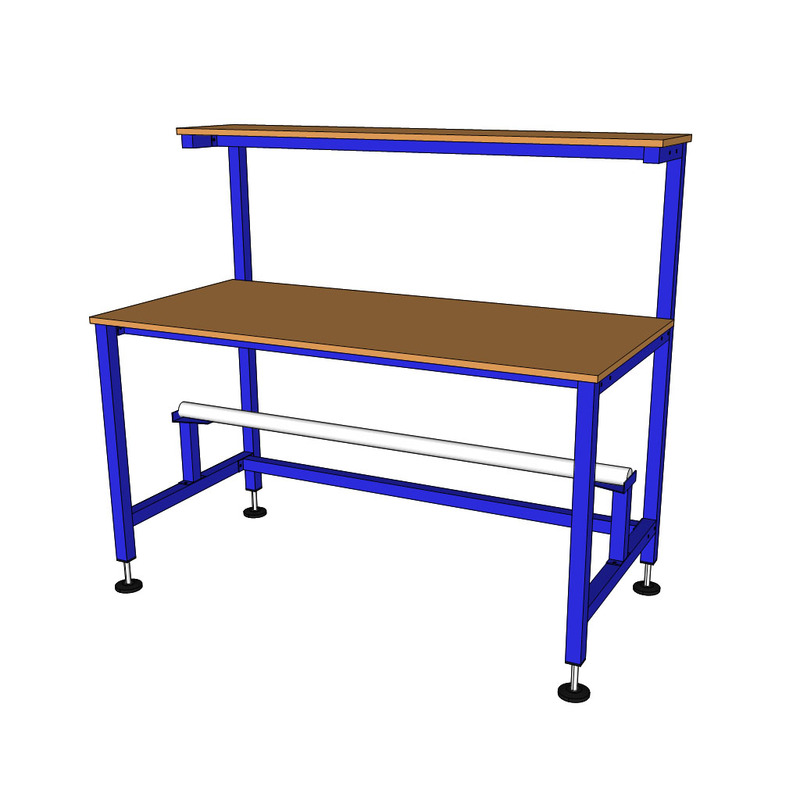 Welded H section support stands can be added (at additional cost) and will set the transfer table to a height of 850mm unless otherwise requested. 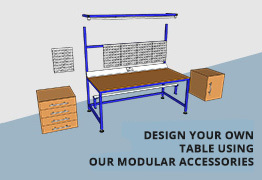 (We can supply the ball tables without support stands if required) or add castors for increased mobility.